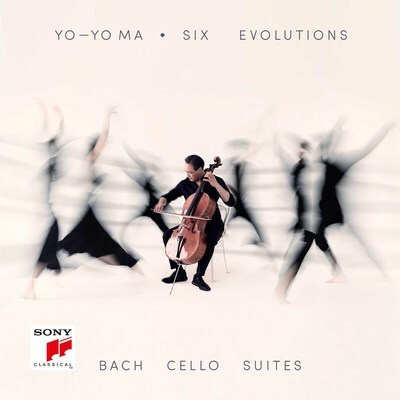 Yo-Yo Ma will release Six Evolutions – Bach: Cello Suites (Sony Classical), his third and final recording of these works, on August 17, 2018. The album is available now for preorder, including a 3-LP 180-gram vinyl set, and the Bourrées from Suite No. 3 can be heard now on all digital service providers. Ma is more convinced than ever of the suites’ ability to create shared meaning that extends far beyond the here and now. The suites’ collective vision – at once divergent and coherent, empathic and objective – reminds us of all that connects us despite an increasingly discordant public conversation. Bach and his Cello Suites entered Yo-Yo Ma’s life when he was four, when he learned the first measure of the Prélude to Suite No. 1 under his father’s instruction, and these works have been a through line in his life. His Grammy Award-winning first complete recording of the suites was made in his late twenties. His second, Inspired by Bach, was released in his early forties and recorded alongside a multi-genre, collaborative exploration of the works. 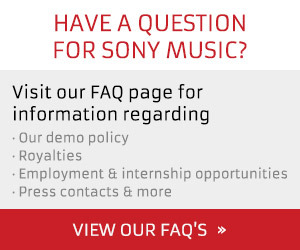 Both previous recordings of the Cello Suites, also on Sony Classical, became landmarks in the history of classical discography, as well as milestones in Ma’s musical life. Six Evolutions begins a new chapter in the cellist’s 58-year relationship with this music. The August release of Six Evolutions also signals the beginning of a two-year, six-continent journey in which Yo-Yo Ma will devote himself to Bach’s music, playing all six Cello Suites in single sittings in familiar and unlikely locations. Ma wants to share Bach’s music with an exceptionally large and diverse audience, in celebration of culture’s role in society. Accompanying each performance will be events that seek to put culture in action by bringing people and organizations together to address pressing social issues. Ma believes that at a time of rapid change, culture must play a central role in shaping our future. Six Evolutions will not only offer an essential encapsulation of what this music means now to one of our most celebrated artists. It is also an invitation to think differently about the role of culture in society.